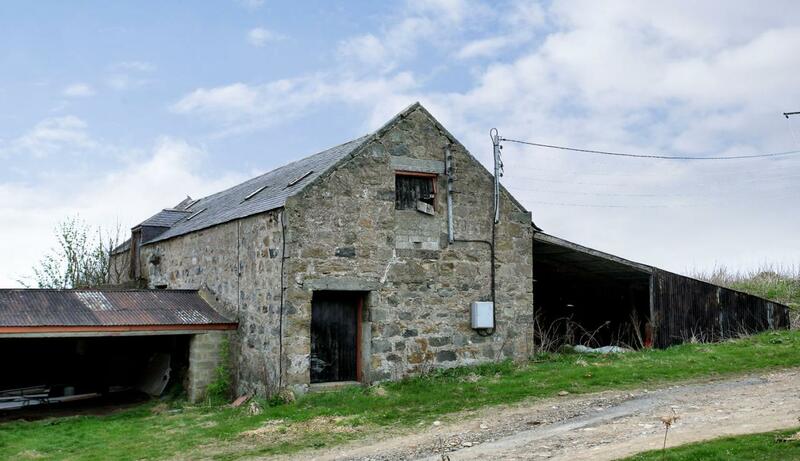 Detached steading with full planning permission for conversion to a 4 bdrm dwellhouse with double garage. Price over £85,000 Entry by arr. Viewing 07774 193894 or contact solicitors. 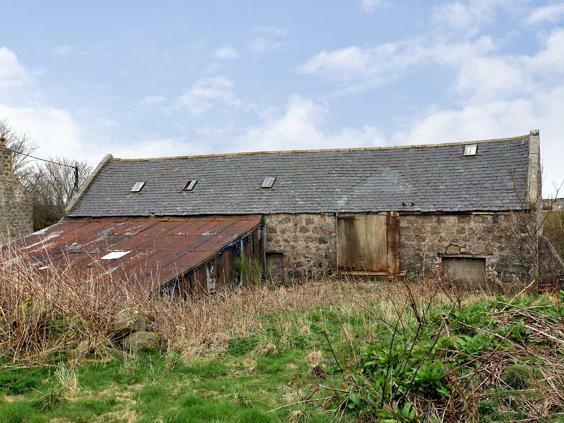 This traditional detached steading, is situated in the heart of rural Buchan and is ideally placed for commuting to Peterhead, Mintlaw and Fraserburgh and is approximately a forty five minute drive from Aberdeen and Dyce. Full Planning Permission has been granted for conversion of the steading to form a sizeable four bedroomed one and a half storey dwellinghouse with detached double garage and on completion will offer an excellent opportunity to reside in a country setting, and yet, it is not isolated, affording the opportunity to escape from the pressures of the city with ease of access to Longside and Mintlaw. The accommodation will include, on the ground floor, a spacious reception hall with staircase to upper floor, a generously proportioned formal lounge, open plan kitchen/family/dining room, study, utility room, shower room and master bedroom with en suite shower room. Completing the accommodation on the upper floor are three further generously proportioned double bedrooms and the family bathroom. 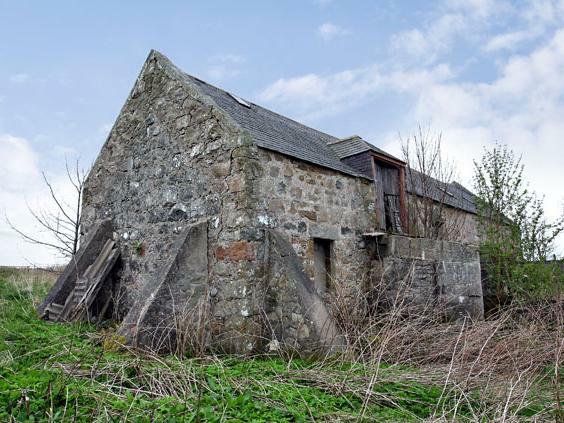 Planning Permission: Copies of the relevant Planning Permission granted by Aberdeenshire Council on 18th March 2009 together with relevant plans are available for inspection through the Selling Agent's Ellon Office. Services: Drainage will be to a septic tank - to be installed by the purchaser. Mains water is available nearby - purchaser will be responsible for connection. Mains electricity and telephone also available nearby - purchaser to connect. Location: Longside is a small village with a thriving community and is ideally placed within commuting distance of Peterhead, Fraserburgh and Aberdeen. There is a wide range of facilities including a primary school with secondary education at Mintlaw Academy approximately 3 miles away. The Buchan and Formartine walkway runs nearby. Directions: Proceed along the A90 Aberdeen/Peterhead coast road and at the Toll of Birness take the left fork onto the A952 signposted "Fraserburgh/Clola". Continue along this road until you reach the village of Mintlaw and at the roundabout, take the third exit on to the road signposted "Peterhead". Follow this road until reaching Longside and on entering the village, take a left turn signposted "Rora". Follow this road for approximately 1.5 miles until you come to a junction on the right. Take a right there and then another immediate right at the next junction. Continue along the road, crossing a bridge and follow the road until you reach the top of the farm track signposted "Mill of Rora". 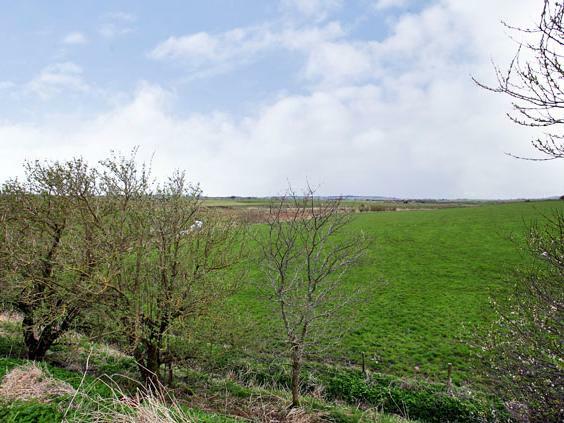 The steading is located at the bottom of the track road, as indicated by our For Sale board.